What’s all the buzz about? Of course we are drone compatible! Looking for more utility from your drone? Save the footwork in the field and still generate the same valuable information from Split-Desktop and Split-FX. 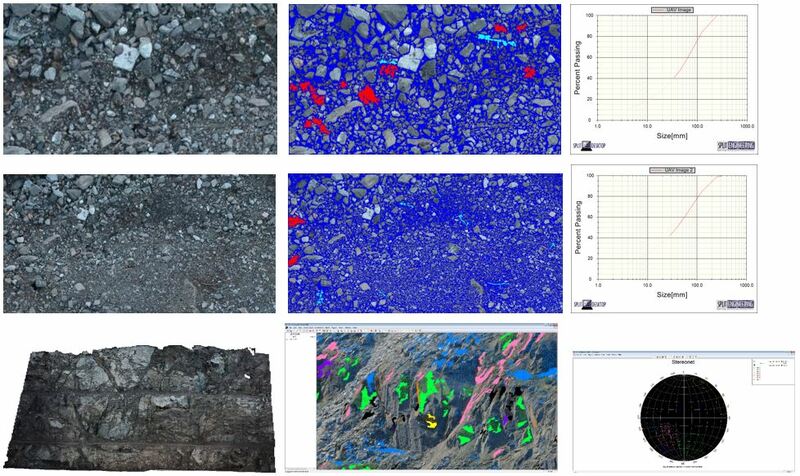 Fragmentation analysis and rock mass characterization are now safer and easier with data sets that can be acquired via UAVs. Images and pointclouds acquired from your UAV can be processed in Split-Desktop and Split-FX, just as from terrestrial acquisition methods. Contact Split Engineering today to learn our recommendations for acquiring proper images and pointclouds for analysis in our software.